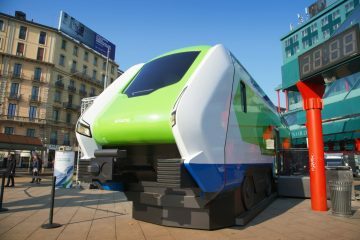 [CH] Stadler Rail presents the Giruno. As train simulator. It will be one big festival, the official opening of the Gotthard base tunnel on June 04/05 2016. The longest rail tunnel ever built, part of the ‘Neuen Eisenbahn-Alpentransversale’ (NEAT), is ready to go. 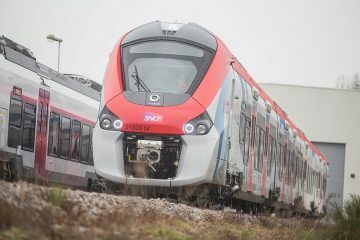 Stadler Rail makes use of the occasion to present its new Giruno (EC250) passenger train to the public. Nope, not a real Giruno will be present, but two simulators, placed on both exits of the new tunnel, in Erstfeld (CH) and Pollegio (IT). Here visitors can experience the new train in virtual reality and ask questions to Stadler Rail personnel. 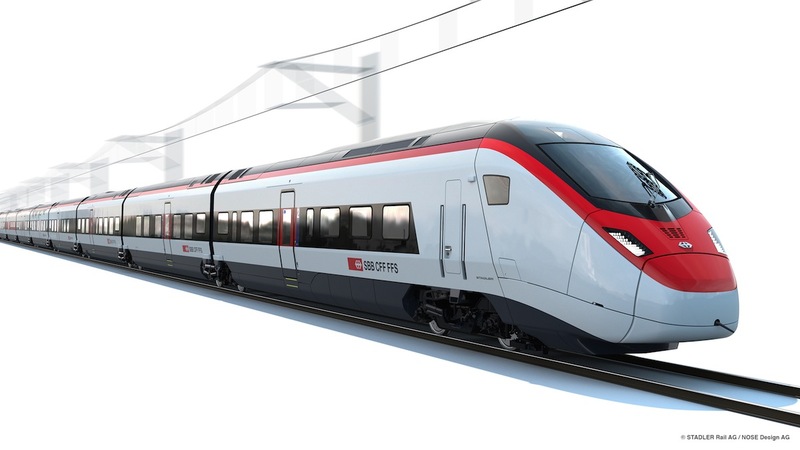 In the near future, Stadler’s fast passenger train will form the backbone of the fleet of the Swiss railways (SBB) that will be used to transport passengers through the Gotthard tunnel. The first revenue services with a Giruno are planned for December 2019. Too funny not to share: the two Giruno mock-ups on their way to the Gotthard base tunnel. SBB will use the trains to connect Zürich with Milan. 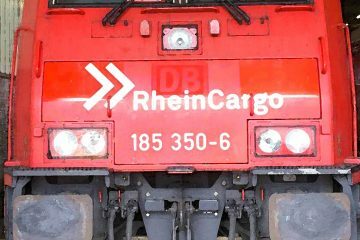 Later on this service will be extended to Frankfurt am Main in Germany. 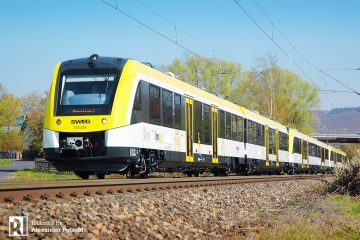 At this moment (June 2016) Stadler Rail is already producing the first Giruno trains, so we can expect the first trains to be ready later this year. In May 2014 it was announced that Stadler Rail was selected to built the new generation high speed trains for passenger services through the new Gotthard tunnel. 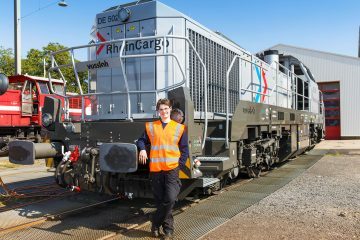 The order came after SBB experienced difficulties finding a supplier for its new trains, as the demands were high. The product Stadler Rail developed for the order was named EC250, EuroCity rolling stock with a top speed of 250 kph (well officially it was 249 kph at that time). The trains are long (200 meters) and will be composed out of 11 relatively short coaches running on Jacobs bogies. They will have a remarkable low floor for a high speed train, as SBB demanded a boundary free entrance for all travelers, including the elderly and disabled. 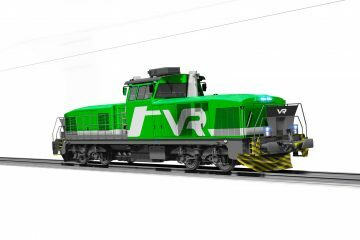 Stadler Rail will, for now, built 29 trains. But the SBB has taken options for 92 more compositions if the first batch proves to be succesful. The EC250, now named Giruno by SBB, could become the new standard train for all international services of the SBB in the future. 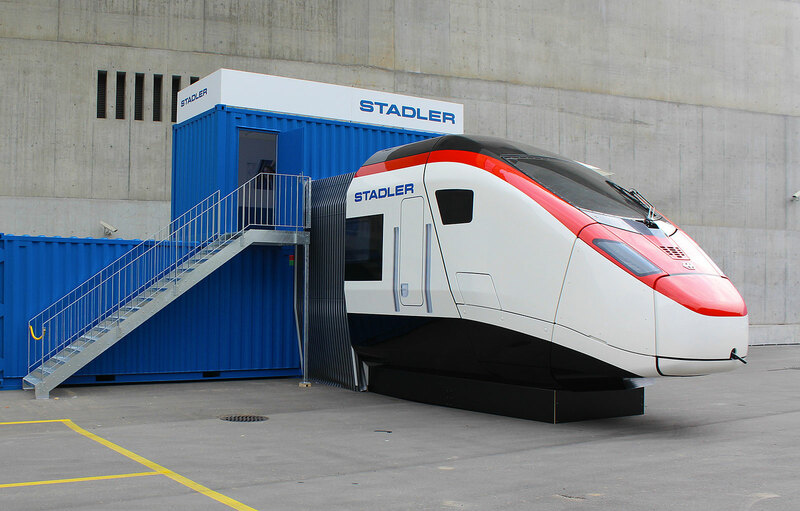 For Stadler Rail, the development and construction of the trains is a challenge. 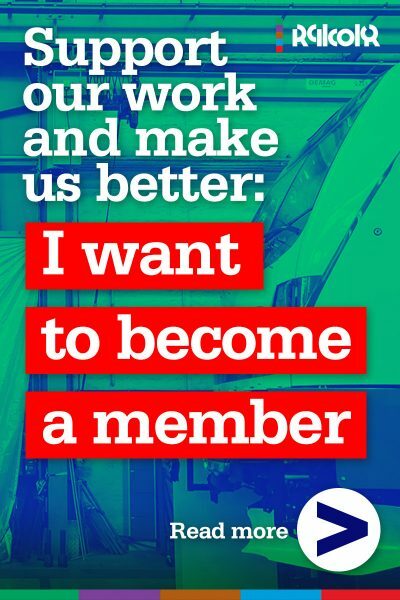 Not only because of the special demands by SBB, but also because Stadler has no experience with building trains that can run at speeds over 200 kph. 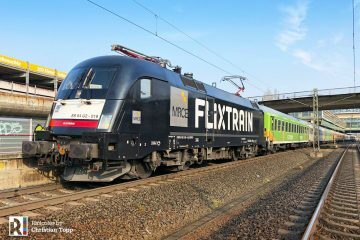 Experience with the delivery of the Intercity-FLIRT for the Norwegian railways and the double deck KISS-trains for Westbahn sure will come in handy. Both types are fit for running at 200 kph max.